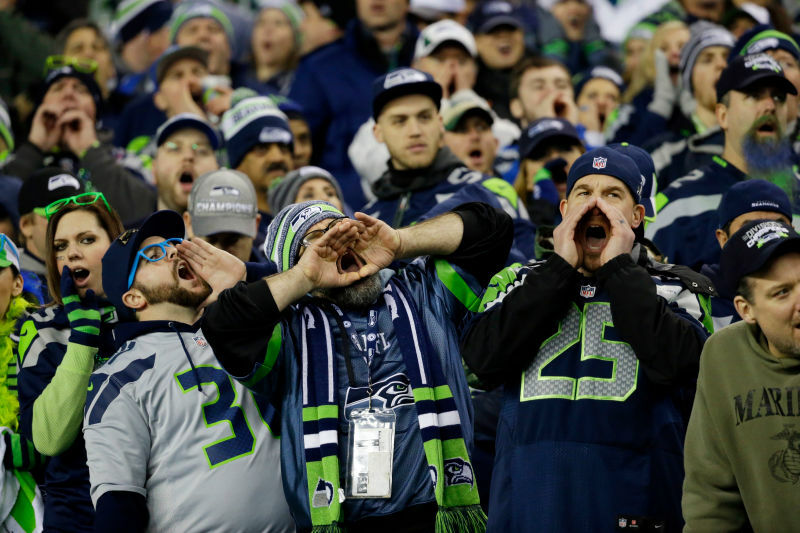 Not sure what things to yell during Sunday's Super Bowl match between the New England Patriots and the Seattle Seahawks? Here are a few ideas so you don't look stupid or uninformed in front of your close sports compatriots. Let's go! Do it, my friends! To all of the players—you are going to win big! Don't be scared. Mommy's here. I wish we were on vacation in a tropical place. But because of the Super Bowl we are in front of this TV. Push that entertainment console so far back it becomes part of the wall. Make my day, make my day. I said dip. Who wants it?